It’s been said that the kitchen is the heart of the home and the gathering place of families and friends. No matter if it’s a small area or large space; your kitchen should be a warm, inviting and practical place. If your kitchen could use some updating, or perhaps a complete overhaul, don’t leave your kitchen remodeling to chance! Call Cincinnati’s premiere home improvement contractor -- Beta Construction -- for a free in-home kitchen design estimate, complete with a CAD design. 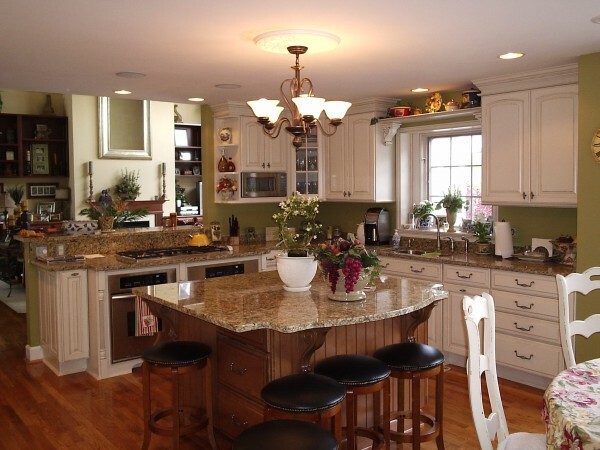 Whether you are seeking a traditional kitchen design or something more contemporary, Beta Construction’s team of kitchen remodelers has the experience and skill to get the job done to your specifications and within your budget!